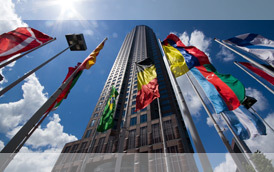 We‘ll find the ideal hotels to meet your needs thanks to our extensive experience and knowledge of the market. Our service is fast, easy to use and absolutely free. 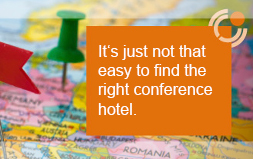 It sounds so simple, but can be so complicated: Looking for the right conference hotel can be very time-consuming and difficult depending on the location and number of hotels available. You tell us the date, number of people, schedule and budget – we’ll find what you need. This service is free of charge for all conference bookings. 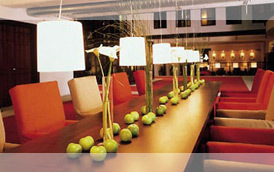 Our hotel finding service is free of charge to you. Just tell us what you need! We will be happy to assist you! 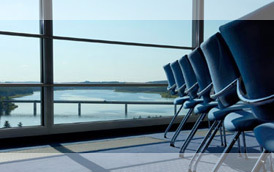 Our 24 hours direct booking system will find the perfect available meeting room matching your needs. You easily compare venues, prices and extra services directly, choose the meeting room and extra services you would like to book. There is no waiting for an offer anymore. You fix your booking instantly. 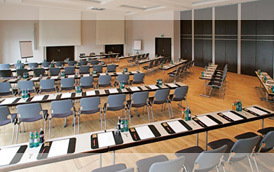 There is no easier and faster way to book conference rooms and accommodation.